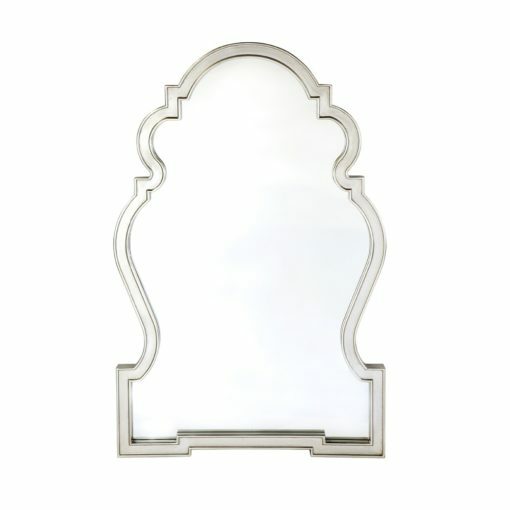 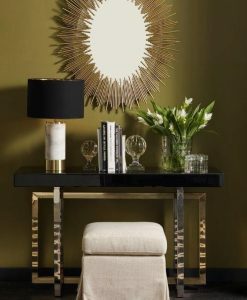 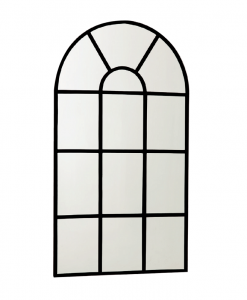 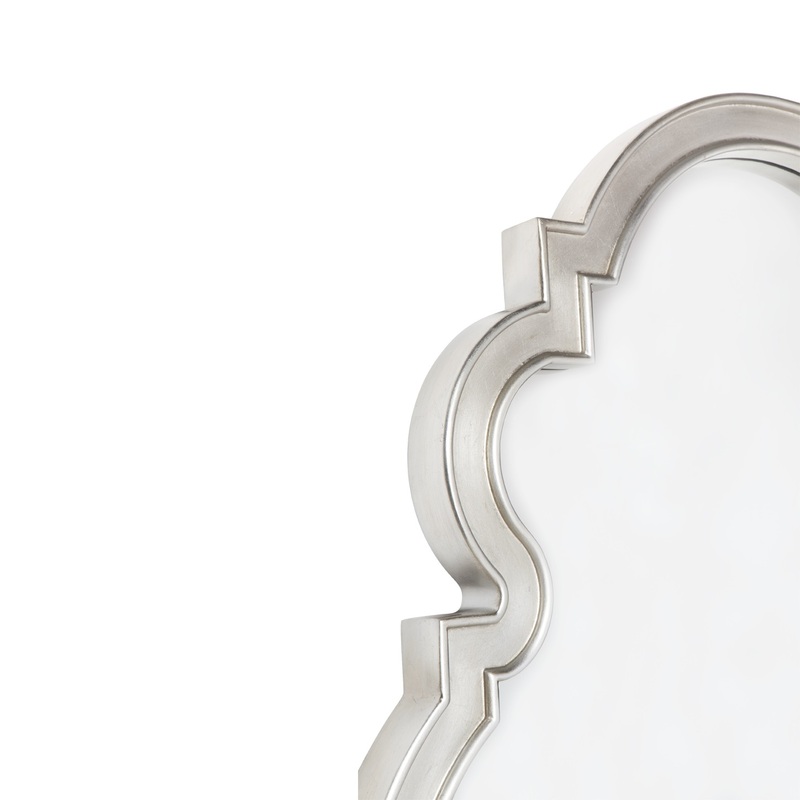 The Palermo Arched wall mirror is sure to stand out owing to the unique shape of its frame. 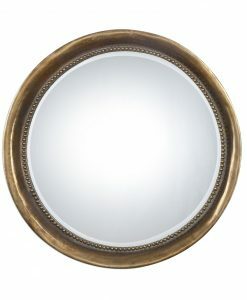 The polyurethane frame of the mirror comes with an antique silver finish that provides a glossy and rich look to the mirror. 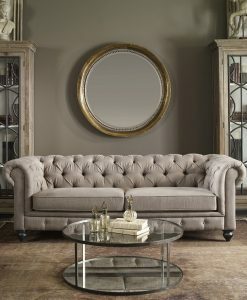 The silver finish of the frame blends in well with the glossy nature of the mirror thereby exuding a special radiance throughout the room it is placed in. 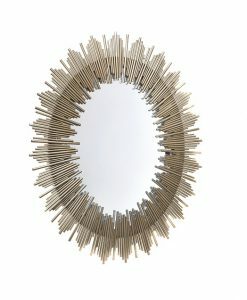 The two fixed hooks attached to the back of the mirror makes it easy to hang. 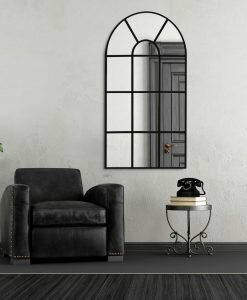 The Palermo arched wall mirror is a multi-functional piece and can be used both as a décor element and a functional piece. 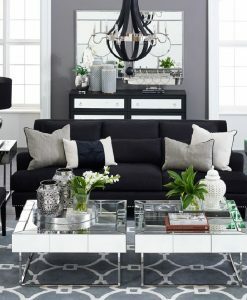 It can be hung on an accent wall in the living room to create a focal point or in the foyer area to create a stunning look. 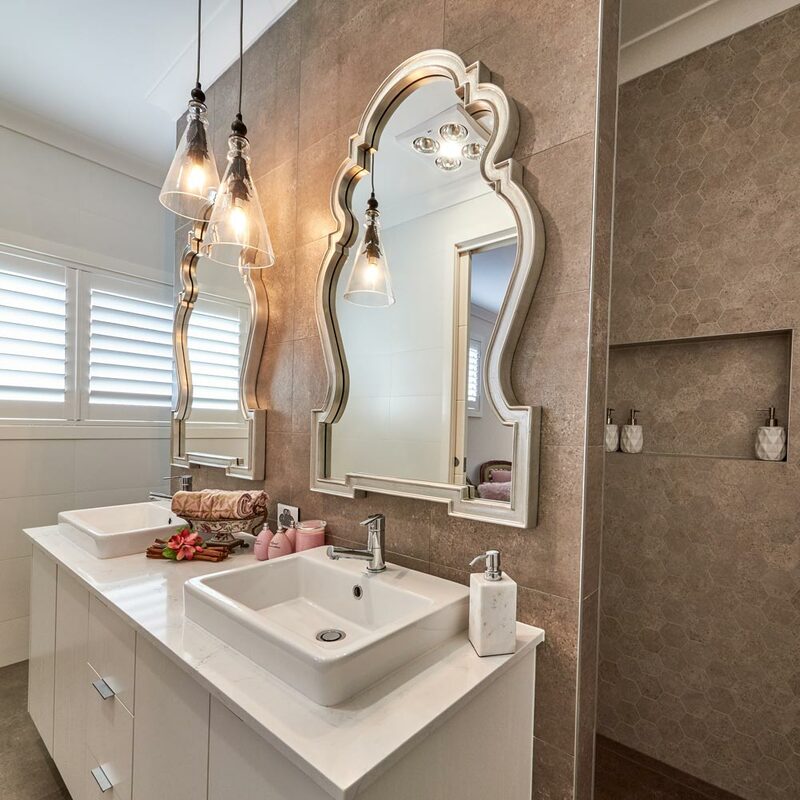 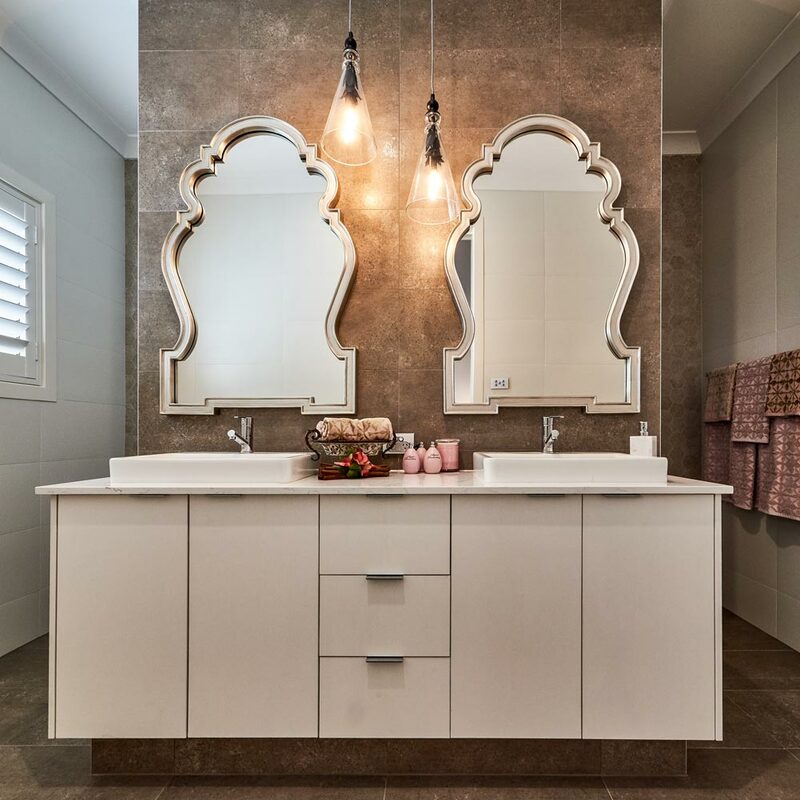 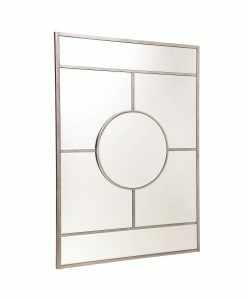 It can also be used as a bathroom mirror to add a touch of glamour to your bath area. Let your interior look glamorous and stylish with the Palermo Arched Wall mirror.